Open enrollment is underway for the new Old Mission Peninsula School (OMPS), opening on Sept. 4, 2018 in the location of the current OMPS. The school, which received its charter from Grand Valley State University on July 14, 2017, is open to students aged pre-school through 6th grade. Susie Shipman, director and secretary of the new OMPS Board of Education (meet the school board here), reports that the new OMPS charter school has received its official school district code from the State Superintendent and the Michigan Department of Education, signaling the beginning of open enrollment for the 2018-2019 school year. 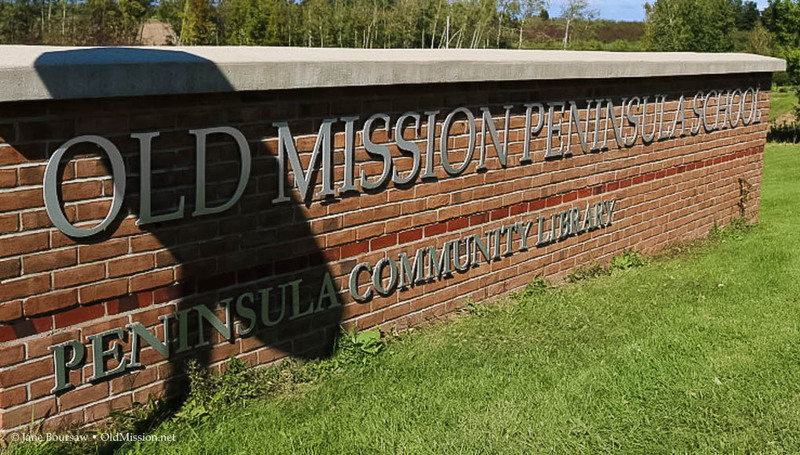 Thursday, March 15, following the Regular Meeting of the OMPS Board at the Peninsula Township Hall, 13235 Center Road on the Old Mission Peninsula. The Board Meeting begins at 6 p.m. and typically lasts an hour to an hour and a half. 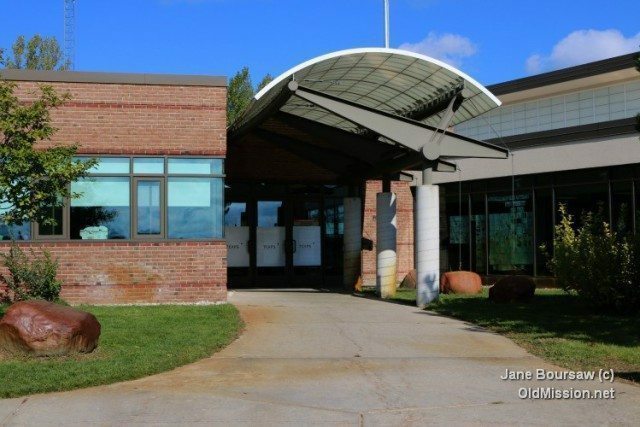 Enrollment will occur from the end of the Board Meeting until 8 p.m.
Sunday, March 18, from 3 p.m. to 5 p.m. at the Jolly Pumpkin Restaurant, 13512 Peninsula Drive on the Old Mission Peninsula. The new OMPS website (ompschool.org). Click here to access a printable document and a fillable form that may be completed and submitted online. Completed applications, which are required for each individual student, will be accepted via email, info@ompschool.org, or postal service: Old Mission Peninsula School, P.O. Box 40, Old Mission, MI 49673. Email submissions to info@ompschool.org must be received by 5 p.m. EST on Thursday, March 22, 2018. Mail must be postmarked no later than Thursday, March 22, 2018. View the complete OMPS Admission and Enrollment Policy and Procedures by request from info@ompschool.org or at ompschool.org. Old Mission Peninsula School is located at 2699 Island View Road on the Old Mission Peninsula.